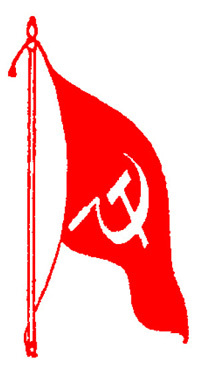 The two Girijans killed by the police in the Puttakota area in Koyyuru mandal on the border with East Godavari district on February 21, were Girijans from Odisha who had gone to that area for hunting, CPI (Maoist)’s Peda Bayalu area committee secretary Manganna said. In a press note sent to reporters in the Agency area on Thursday, Manganna alleged that the police had killed innocent Girijans and in the past. Meanwhile, Superintendent of Police Koya Praveen visited Paderu and Roodakota, an area where the Maoists have influence and also where a police outpost is expected to come up. 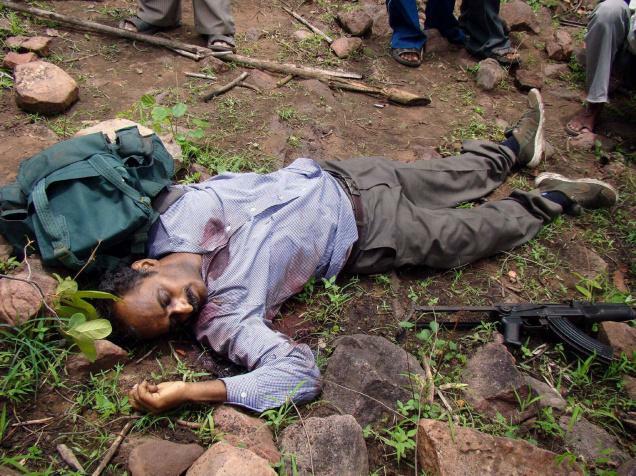 HYDERABAD: A division bench of the High Court on Thursday rejected the plea for re-postmortem on eight Maoists-five women and three men, who were killed in an encounter in the Bottemthogu forest in Bijapur district of Chhattisgarh on March 1. The bench, however, directed Telangana police to hand over the bodies of the deceased to the family members after taking due acknowledgement from them and also to videograph the process and consent of the relatives be taken in writing. 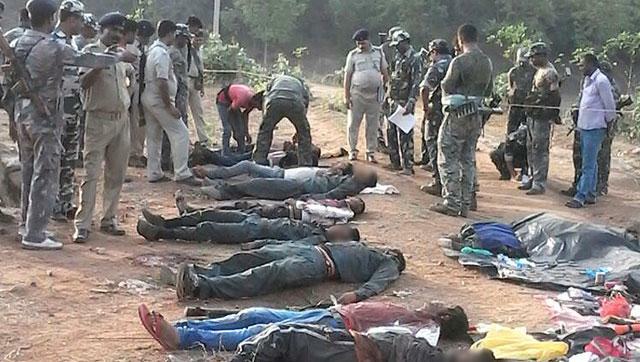 The 8 Maoists in Sukma Were Murdered in a Fake Encounter! Says a human rights organisation – Stop the war on People! Double the efforts for the International week of Action! 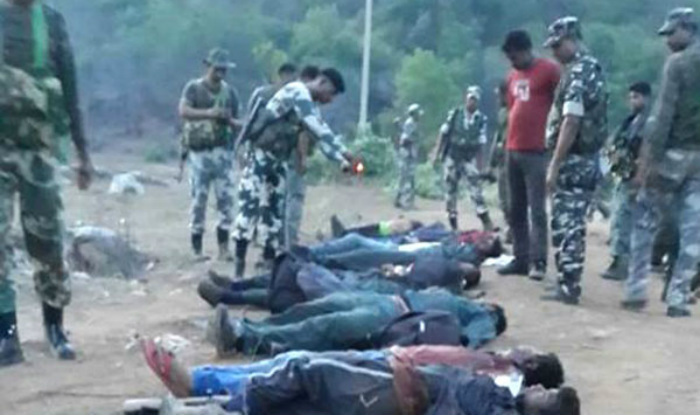 RAYAGADA: Dongria Kondhs under the banner of Niyamgiri Surakhya Samiti (NSS) on Tuesday said the person killed in an encounter on February 27 was not a Maoist as claimed by the police but a tribal youth. Convenor of NSS Ladda Sikaka claimed that the victim was a Dongria Kondh. From the photo published in different media, he identified the youth as Manda Kadraka (21) of Dangamati village under Kalyansinghpur police limits. The police had not allowed the tribals to see the face of the deceased on the day of the incident, he alleged. 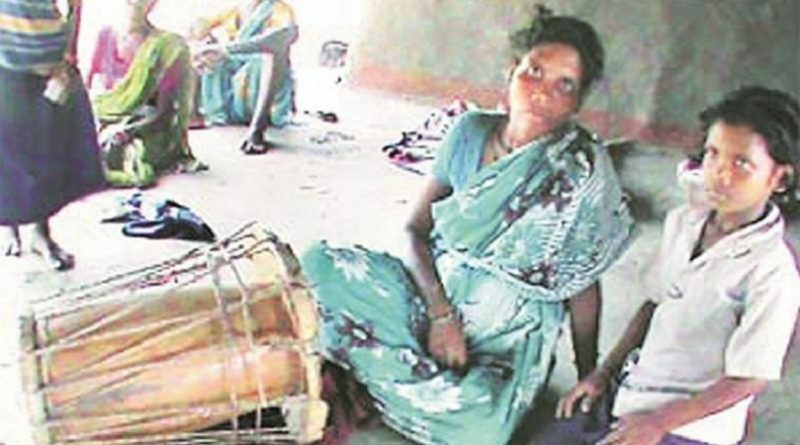 Sikaka, who chaired a meeting attended by over 100 Dongria Kondhs, told mediapersons that on the fateful day, Manda and his friend Dambu Karsika had gone to the jungle to collect ‘salapha’ (local liquor) at around 4 am as their three-day ‘Ghati Parba’ festival was going on in Niyamgiri hills. Karsika fled on hearing the gunfire. “The encounter shown by police was a fabricated one,” said Manda’s brother Drika Kadraka at the meeting. When the police were taking the body after the encounter, the villagers of Dangamati demanded to see its face but police did not allow them, said Sikaka. NSS demanded the body to be handed over to Kadraka family at Parshali village under Kalyansinghpur police limits and ex gratia of `50 lakh. They also demanded action against the police involved in the fake encounter. They have threatened to resort to road block and gherao police station if their demands go unheard. NSS youth president Sambu Huika was present at the meeting. Meanwhile, police are yet to identify the body of the man killed in the February 27 encounter.